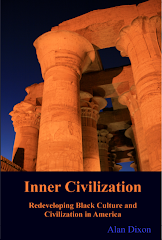 Inner Civilization: Is Justice in the Interest of The Stronger? What is justice? Over the years many have abandoned the idea of justice or have resigned to the fact that justice simply lies in the interest of the strongest. But has this always been the case? 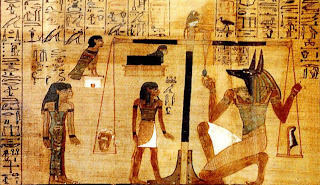 If we go back to 4,000 years ago the concept of justice was well established – in the form of Ma’at. 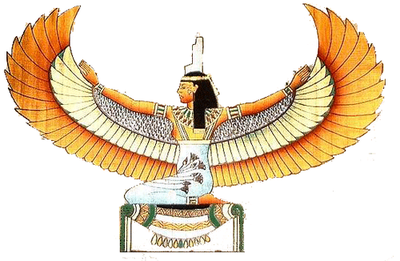 Ma'at was more of a concept than an actual “goddess”. Her name, literally, meant 'truth' in Egyptian. She was truth, order, balance and justice personified. She was harmony, she was what was right, she was what things should be. 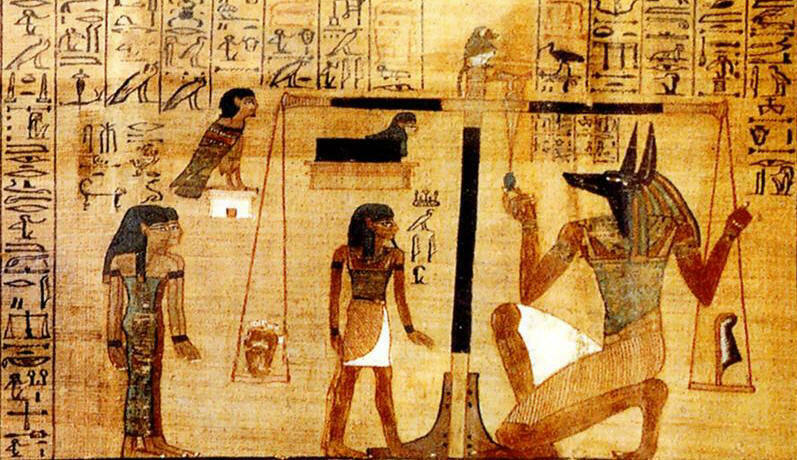 It was thought that if Ma'at didn't exist, the universe would become chaos, once again. The universe was, above everything else, an ordered and rational place. It functioned with predictability and regularity; the cycles of the universe always remained constant; in the moral sphere, purity was rewarded and sin was punished. Both morally and physically, the universe was in perfect balance. Now the concept drifts through history and arrives in the West where we find a confused interpretation of the concept of Ma’at in “Lady Justice.” Since the Renaissance, Justitia has frequently been depicted as a matron carrying a sword and scales, and wearing a blindfold. 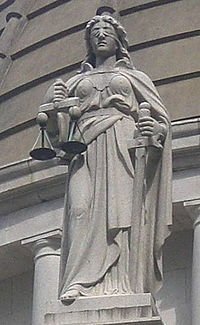 Her modern iconography, which frequently adorns courthouses and courtrooms, conflates the attributes of several goddesses who embodied “Right Rule” for Greeks and Romans, blending Roman blindfolded Fortuna (luck) with Hellenistic Greek Tyche (fate), and sword-carrying Nemesis (vengeance). (Nemesis was the spirit of divine retribution against those who succumb to hubris (arrogance before the gods). The first known representation of blind Justice is Hans Gieng’s 1543 statue on the Gerechtigkeitsbrunne (Fountain of Justice) in Berne, Switzerland. “Do you want to blindfold someone with a sword?....And how is she supposed to read the scales if she is blind?” This troubled early representers of Justice; some thus gave her two faces like Janus, with the side bearing the sword prudently left unblindfolded. (Miller, William. Eye for an Eye, page 1 (Cambridge University Press, 2006)). Not only did the symbolic representation go through some changes, but unfortunately the very meaning of justice was somehow turned on it’s head. This can be attributed to Plato and his classic work “ The Republic.” Plato was highly dissatisfied with the prevailing degenerating conditions in Athens. Plato saw in justice the only remedy of saving Athens from decay and ruin, for nothing agitated him in contemporary affairs more than amateurishness, needlesomeness and political selfishness which was rampant in Athens of his day in particular and in the entire Greek world in general. However, he proposed to do this in the rhetorical practice of his time – Socratic dialogue. In one imagined discourse he presents between Thrasymachus and Socrates - he articulates through Thrasymachus an idea that would take hold and still reign through this day. Thrasymachus who represented the new and critical view, propounded the radical theory of justice. He defines justice as "the interest of the stronger". In the other words, might is right. For while every man acts for himself and tries to get what he can, the strongest is sure to get what he wants and as in a state the Government is the strongest, it will try to get and it will get, whatever it wants for itself. “Justice is in the interest of the stronger.” This statement still reverberates in the political spheres of power to this day and has become the accepted definition of justice. 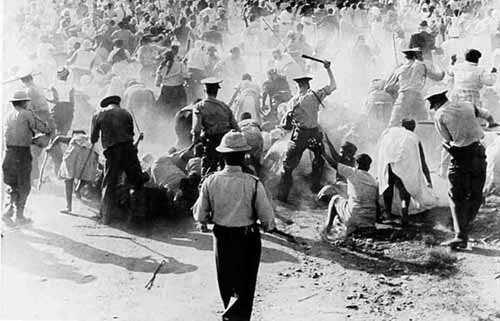 What has been lost is the fact that Thrasymachus was really defining the opposite of justice – injustice. He states: An unjust one is superior to a just one in character and intelligence. 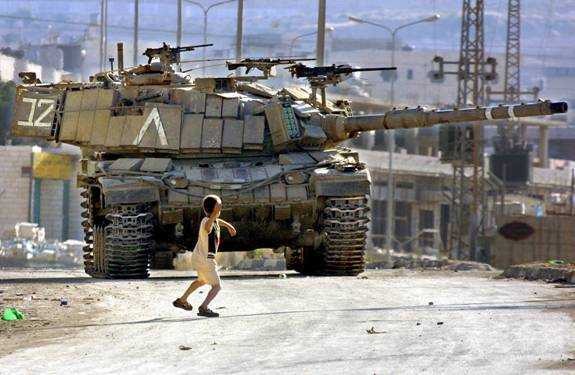 "Injustice is a source of strength. Injustice brings happiness. "Justice is guaranteeing that no person is allowed to be mistreated and the person who needs the most help gets the most help." Neely Fuller.